Qatar Rail CEO Abdulaziz Turki al-Subaie and QNB Group CEO Ali al-Kuwari (right) at the signing as HE the Prime Minister and Interior Minister Sheikh Abdulla bin Nasser bin Khalifa al-Thani and HE the Minister of Transport and Communications Jassim Seif Ahmed al-Sulaiti looks on. 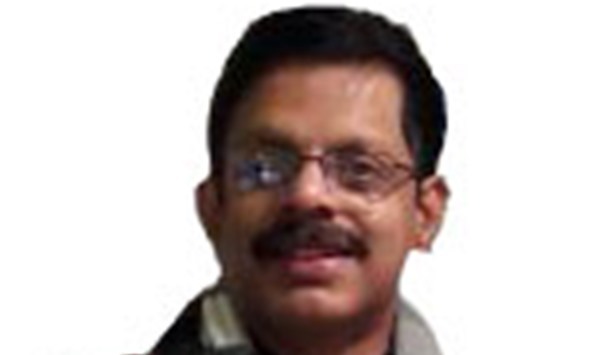 PICTURE: Shaji Kayamkulam. 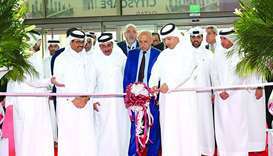 Qatar Rail on Sunday signed three major agreements in as many areas at the Cityscape Qatar Conference and Exhibition 2018 at the Doha Exhibition and Convention Centre (DECC). 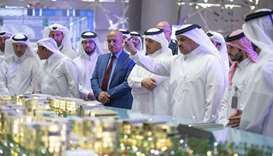 The agreements were signed in the presence of HE the Prime Minister and Interior Minister Sheikh Abdullah bin Nasser bin Khalifa al-Thani, HE the Minister of Transport and Communications Jassim Seif Ahmed al-Sulaiti and Qatar Rail’s managing director and CEO Abdulla Abdulaziz Turki al-Subaie among others. 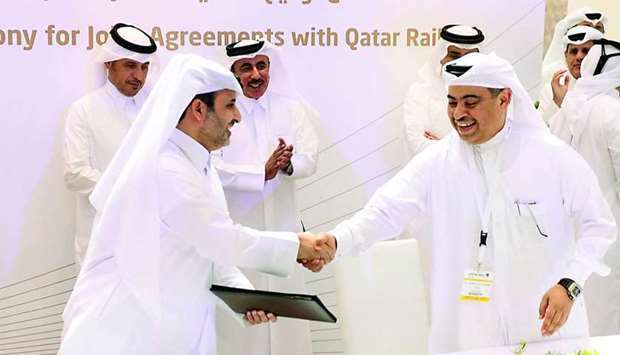 The contracts were those with the Qatar Insurance Group (for naming rights), QNB (for the ticketing of the Doha Metro and Lusail Tram) and Ooredoo (telecommunication services for those using Lusail Tram services). At the signing with the QNB, the Qatar Rail authorities announced their plans to have the the bank as its strategic partner and the official `Acquirer Bank' for all TravelCard and Fare Media payments. As per the agreement, Qatar Rail will accept payments made with all major credit and debit cards issued in Qatar and worldwide. The payments will be made possible directly at the stations through the Travel Cards Vending Machines, on a dedicated web site, and through the mobile app. Qatar Rail CEO Abdulaziz Turki al-Subaie and Ooredoo COO Yousuf Abdulla al-Kubaisi at the signing ceremony. HE the Prime Minister and Interior Minister Sheikh Abdulla bin Nasser bin Khalifa al-Thani and HE the Minister of Transport and Communications Jassim Seif Ahmed al-Sulaiti witnessed the signing. QNB Group CEO Ali Al-Kuwari said: “As a strategic partner and the official Acquirer Bank, the QNB Group is extremely happy to offer its support to facilitate payments in this landmark project which will bolster the development of the transportation sector in Qatar." Later, the agreement with Ooredoo was inked. The telecom partner was represented by its COO Yousuf Abdulla al-Kubaisi. 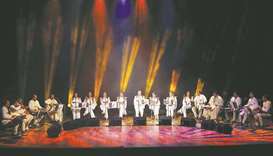 He said “Ooredoo is providing Qatar Rail with the country’s most advanced network infrastructure for the Lusail Light Rail Transport system, transforming passengers’ digital experiences. We are proud to be enabling commuters to use the Ooredoo Supernet to access voice and data services during their trips." 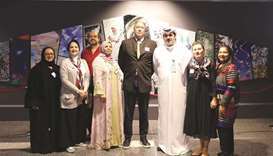 At its impressive booth that simulates the design of the Doha Metro stations, Qatar Rail has showcased design of the Doha Metro staff uniform with its sleek and modern lines and matching colours. Another attraction on display is the design of the Doha Metro cards, which are used to access the metro and tram. The rail company has also exhibited the Transit Oriented Developments (TOD), which are high density, mixed-use, pedestrian-friendly developments around rail transit stations that would act as community hubs within walking distance, parking and other features that are expected to enhance the use of public transport use and overall accessibility. Qatar Rail is developing the TOD projects with the aim of enhancing transit ridership, non-fare revenue, induce economic growth and the private sector engagement. The visitors to the booth can also experience a high-quality virtual reality ride on board the Doha Metro.